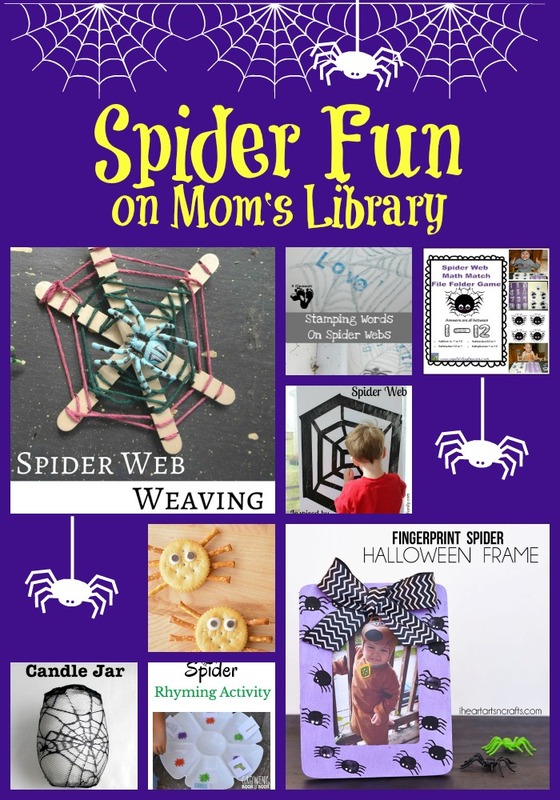 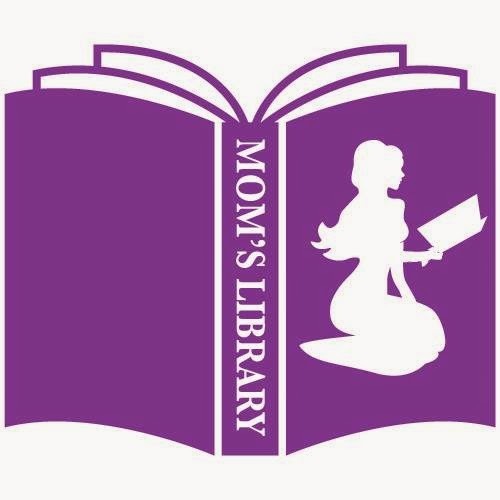 I know not everyone is thrilled about spiders, but I found some fun spider ideas on last week's Mom's Library! 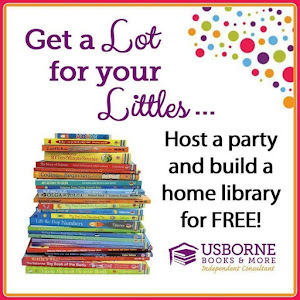 These are some spiders you can enjoy! 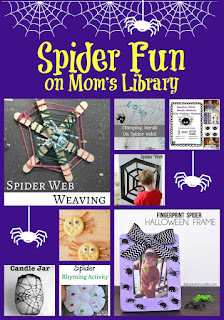 My Spider Fun Features This Week! 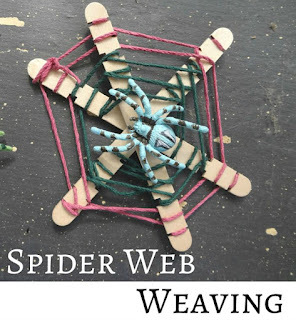 P is for Preschooler practiced some fine motor skills with Spider Web Weaving! 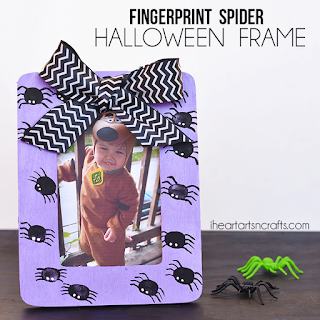 I Heart Arts and Crafts used fingerprints to make and adorable Spider Picture Frame! 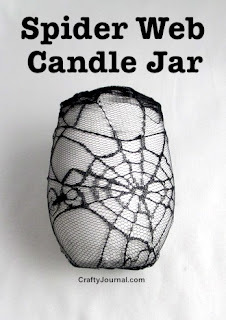 Crafty Journal created a Spider Web Candle Jar! 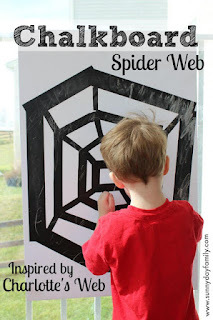 Sunny Day Family made a Spider Web Chalkboard! 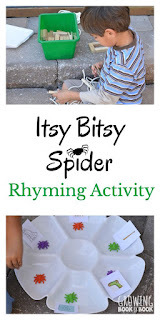 Growing Book by Book thought up a cute Itsy Bitsy Spider Rhyming Activity! 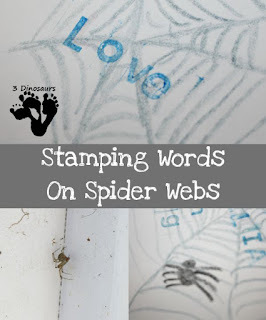 3 Dinosaurs stamped Words on Spider Webs! 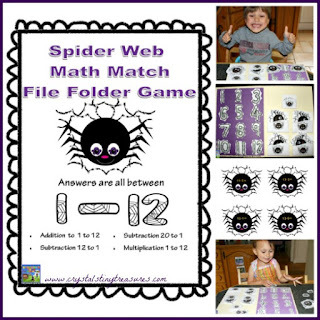 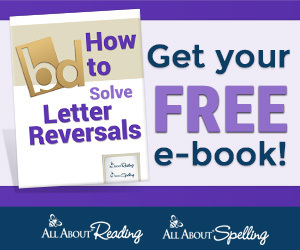 Castle View Academy featured a Spider Math Freebie! 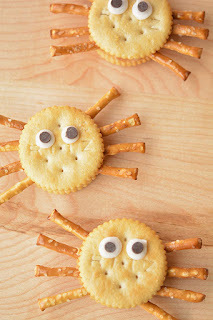 One Little Project nibbled some cute Cracker Spiders!